The popularity of drum machines has started soaring in recent years, especially among intermediate players who are looking to practice and grow their skills or those who are interested in DJ-ing or releasing mash-up music as independent artists. 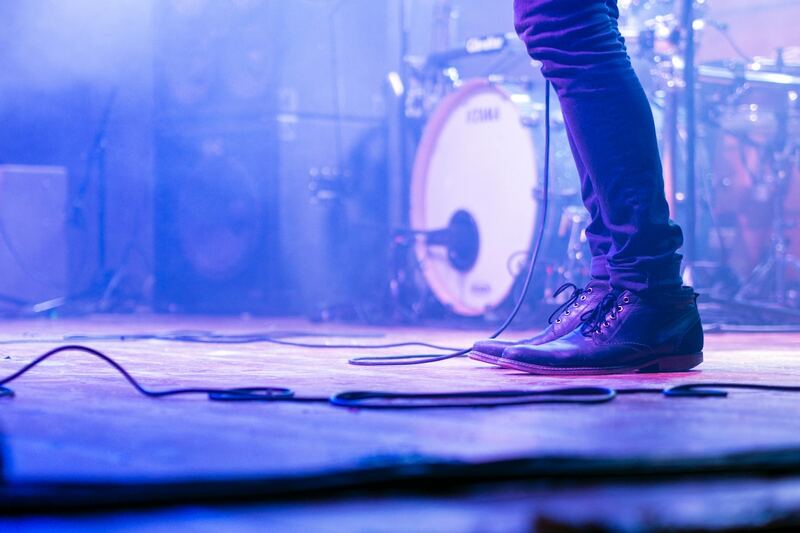 However, the machines have also found applications in mainstream drum playing, and even though there are significant numbers of them on the market today, a lot of people are still facing difficulties in choosing the right machine for their needs. 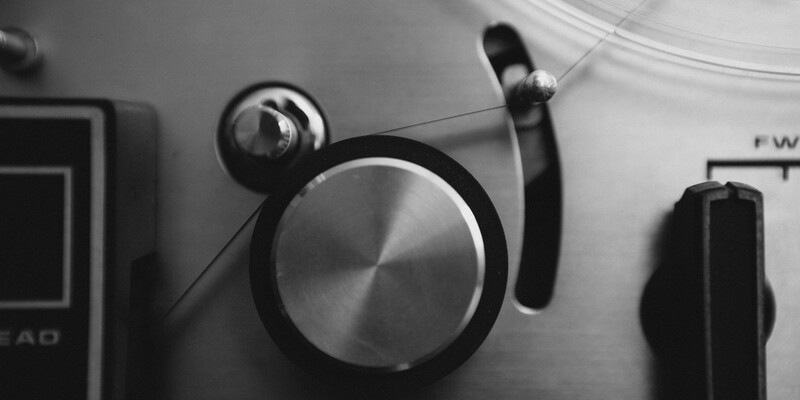 The most important priority when picking drum machines is definitely the quality. A lot of machines are designed to mimic the sound of real drums, and finding something that offers a realistic sound is indeed very important. Additionally, the cost is also something you probably want to consider, but at the end of the day, the quality and range of the sound effects are what matter. The following are some of the best drum machine options for you to consider in your quest for the ultimate beats. The Akai Professional XR20 Beat Production Station Drum Machine is one of the most comprehensive drum machines you can get on the market at the moment. It features 700 different sounds and integrated effects offering you a wide range of options to customize your beats. The machine also features 12 backlit pads, microphone and headphone capabilities, and 99 preset patterns and offers a great option for live performance. 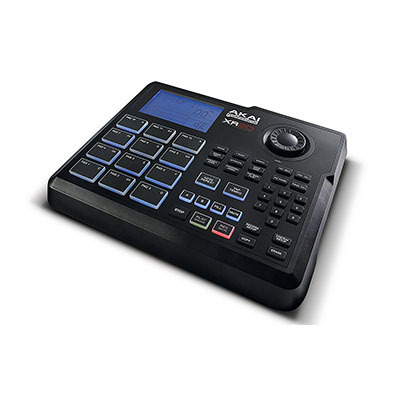 The Akai Professional XR20 Beat Production Station Drum Machine offers good value in terms of portability, quality sound, and easy playability. If you’re in the market for a high-quality drum machine, this is one of the major options that will definitely meet all your needs. Although the high price tag might be problematic for some people, generally speaking the Akai Professional XR20 Beat Production Station Drum Machine gets full marks in so many aspects that it is indeed worth the investment. 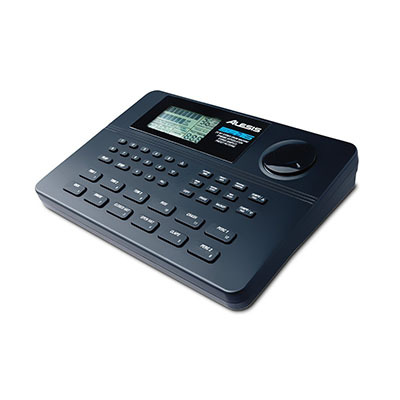 Alesis is one of the major popular drum machine and drum kit manufacturers in the industry, and even its SR16 Drum Machine lives up to the company’s reputation despite the low cost. With an innovative design, quality sound, and a good price, the drum machine has become a major pick, especially among amateur players who are looking for something that is practical and quite easy to use. One of the main reasons that has actually made the Alesis SR16 Drum Machine one of the most popular drum machines is the good price. When you look at the diversity of features you get in the machine and you compare them with the amount of money you spend, the balance is indeed very good. Most customers report that this machine is also extremely durable and stands up to a lot of wear and tear. With everything said and done, the machine is perfect for drum players who are looking for a quality design that’s budget friendly. However, the few pre-loaded drum sounds will have to improve in the future. If you’re a beginner, you’ll do well starting here. The Zoom RhythmTrak RT-223 Drum Machine is a basic drum machine that has a number of premium features that you only find in the more advanced and expensive drum machines on the market. The diversity of pre-loaded sounds is very good, and overall, the cost is also very reasonable, especially based on the features the machine comes with. The only shortcoming of the Zoom RhythmTrak RT-223 Drum Machine is definitely with the sound. If it is indeed going to compete with other brands in this regard, it has to improve a little bit. However, other than that, it is a basic and innovatively designed drum machine that offers better sound options in terms of diversity and range. 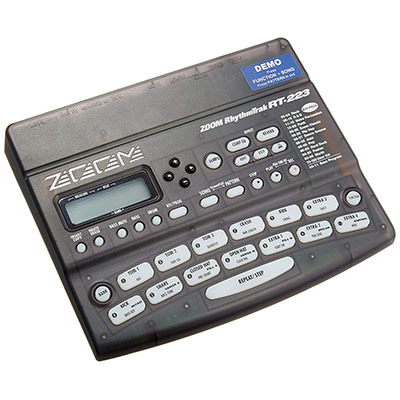 Additionally, the Zoom RhythmTrak RT-223 Drum Machine is also easy to play and would be perfect for practice. In case you’re looking for something cheap that still gives you value, do take a further look into this model. The Boss Dr. Rhythm DR-880 Rhythm Machine has become the drum machine of choice for bands on the road basically because of its portability and advanced features, including 880 pre-loaded drum sounds as well as a number of multi effects. The machine also features a built-in COSM drive and input jack for guitar. It costs about $490. The diversity of drum machines on the market today is exceptional, but even then, there are some brands that have simply set themselves apart through offering superior features. 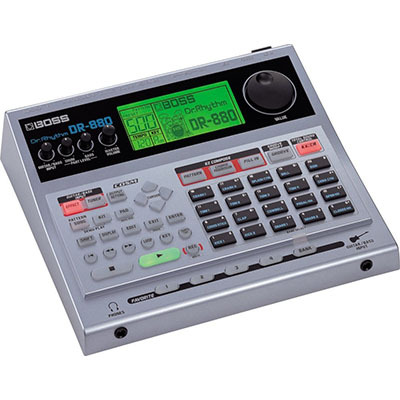 If you are looking for a top-quality drum machine, the Boss Dr. Rhythm DR-880 Rhythm Machine and the Akai Professional XR20 Beat Production Station Drum Machine are some of the major options you can explore. The Boss loses points for how expensive it is, but these machines are both very nice in terms of sound quality. As for people who want a cheap design that still works well, the Alesis SR16 Drum Machine is indeed the best pick based on its layout and performance.